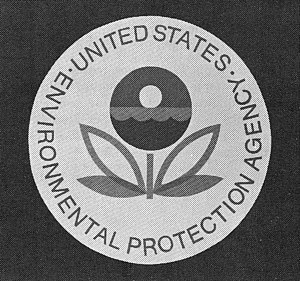 Posted on October 2, 2013, in Announcements, Environmental, Indoor Air Quality and tagged Environmental Health, Environmental Protection Agency, epa, Federal government of the United States, Furlough, Government shutdown, Indoor Air Quality, United States, United States Congress, United States Environmental Protection Agency. Bookmark the permalink. 1 Comment. you can make the damage worse.